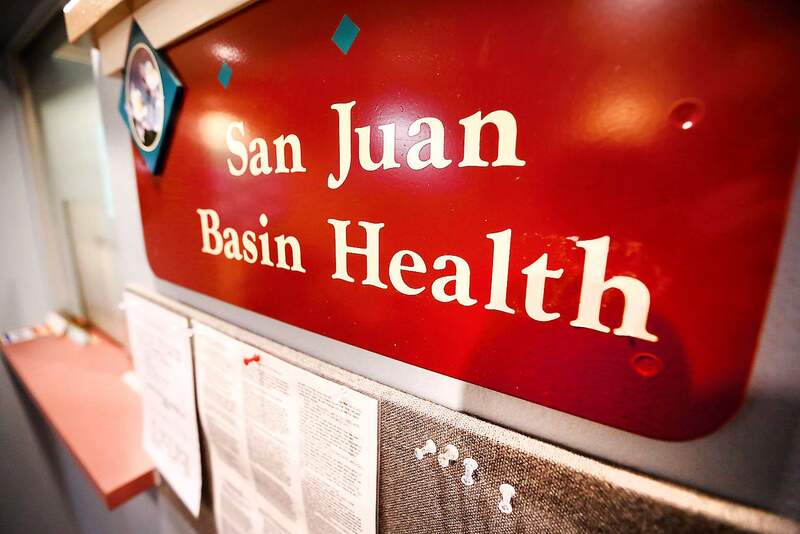 Lower funding and new leadership have driven a cultural change and high turnover at the San Juan Basin Health Department. In 2013, 16 percent of the 68-person staff voluntarily left the department. In 2014, 27 percent of the 70-person staff voluntarily left. 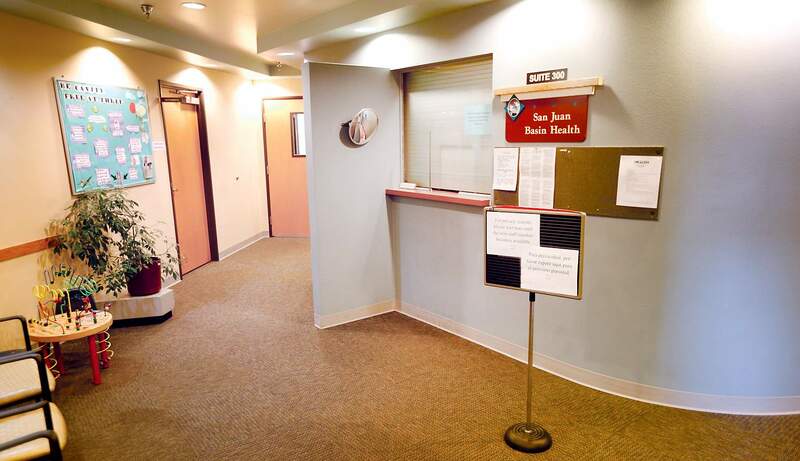 “The public is just as well, or if not better, served by the health department than it has been in the past,” San Juan Basin Health Department Chairman Bob Ledger said. The possible extermination of cats at San Juan Basin Health Department has been at the center of a public controversy this month. The administration decided to hire an exterminator to get rid of both the cats and the skunks attracted by the cat food. Employees who had been feeding the two cats – named Booboo and Moomoo – for 12 years rescued them on their own time and moved them to Delta. But this story is not about cats; rather, it’s about a shift within San Juan Basin Health Department. Lower funding and new leadership have driven a cultural change and high turnover. In 2013, 16 percent of the 68-person staff voluntarily left the department. In 2014, 27 percent of the 70-person staff voluntarily left, said Flannery O’Neil, spokeswoman for the health department. This left fewer long-term employees in departments providing immunizations; serving the nutritional needs of children, infants and low-income women; guiding disabled people and the elderly blind to services; and billing for Medicaid and Medicare. Former employees said the high turnover has resulted in fewer skilled workers and absent teamwork to tackle public-health challenges. “There is such a lack of expertise across the board,” said Joe Fowler, who worked as an epidemiologist at the department for 18 years before quitting late last year. He also helped rescue the cats from the premises. Executive Director Liane Jollon acknowledged many employees have left but she said the agency can rebuild. “It’s a challenge. It’s absolutely a challenge, but we’re doing the best we can to maintain service to the community,” she said. The health department serves Archuleta and La Plata counties. The department provides public-health services ranging from preventing disease to monitoring local air quality and water. These services are paid for through local, state and grant funds that were cut during the recession. Despite the high turnover, current board members said the department now is run more professionally, and the turnover is simply part of the evolution of the organization. “Many of the people who are leaving worked under the previous leadership for a long time,” board member Bobby Lieb said. The longtime leader of the department was Lynn Westberg, who served as executive director for 24 years until 2009. She was replaced by Leon Vinci, who left in 2011 after he was implicated in fraud charges in Kansas. Joe Theine took the helm next and worked to financially right the organization because it was 12 to 18 months away from bankruptcy, Lieb said. Theine cut the staff from 186 in 2011 to 87 in 2012. The bulk of those employees were unskilled personal-care providers or other positions within the home-health department, Jollon said. The home-health service was losing money, and it was no longer a common service for health departments to provide, said Patsy Ford, the current health programs division director. Cuts were made across many other departments, as well. In some cases, other agencies started providing these services. As part of the changes, an additional layer of management was added to provide more financial oversight, Jollon said. This change was recommended by an audit that called the finances of the organization into question, she said. After major layoffs, employees hoped morale would improve, many former employees said. But what some described as a lasting cultural shift encouraged many others to leave. “Perpetual low morale, met by Pollyanna responses by management and innumerable personal experiences culminated in my decision to leave the health department after 15 years,” said Melinda Malone, former head of immunization. The perceived addition of management after cuts to programs demoralized some employees. Betzi Murphy, who had worked at the department for 22 years, lost her job as a high-risk nutrition counselor, and she felt it was because state funding for the program was needed for a management position. “My position was cut, but yet they found money for this mid-level administrative person,” she said. Murphy was laid off from the department that she had managed for 11 years. She said that historically, few program funds were used for management. 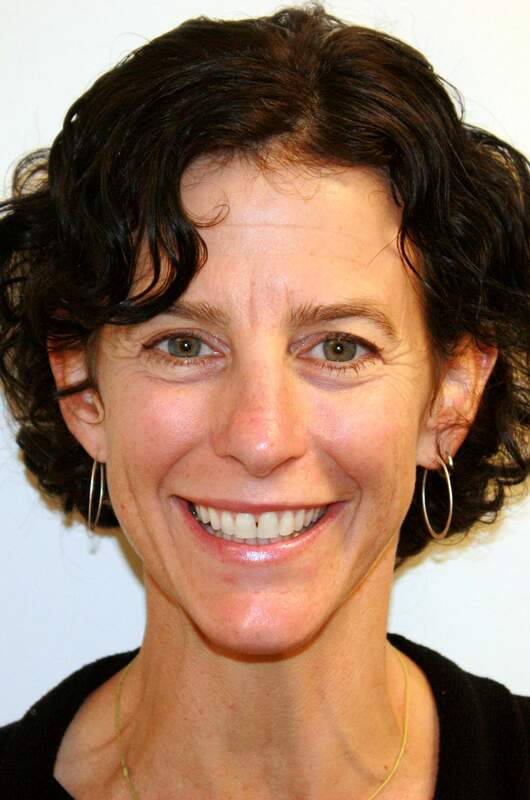 Using program funds to help pay for oversight is a best-practice approach approved by the Colorado Department of Public Health and Environment, Jollon said. She could not speak about how management had been funded previously. Some former employees also objected to what they saw as a lack of communication about big decisions. For example, staff was not included in conversations about major changes to the Single Entry Point program, which coordinates services for elderly blind and disabled people, said Barbara Benson, the former manager. “And that was making us feel like we didn’t exist,” she said. The program is being retooled and may be combined with another service, Jollon said. Some employees also felt that their institutional knowledge was not valued. When Diane Montoya-Scott gave her resignation notice after five years, she said she offered to train her replacement in Medicaid and Medicare billing because it is complicated. But the administration declined the offer. “Had they taken advantage of that, the people they hired would probably have been better trained,” she said. The cultural change, especially the additional management, has been positive in the eyes of several Board of Health members. They also approve of the pared-down programs of the department because they address the basic tenants of public health mandated by law. “The public is just as well, or if not better, served by the health department than it has been in the past,” said chairman Bob Ledger. Board member Shere Byrd said she felt that the greater accountability managers provided was necessary, and decisions now are being made in a more deliberate and thoughtful way. “Any service anybody came up with and wanted to do got put on the docket; that’s not necessarily the best way,” she said. The department wrote a Public Health Improvement Plan based on community needs in 2013, and it is working to fulfill the goals of those plans in several ways. The department recently started providing the curriculum for obesity prevention activities that are incorporated into an after-school program at Durango School District 9-R elementary schools. The department also recently received additional funding for dental services and more outreach in the Spanish-speaking community. While board members are pleased now, Lieb said he would be concerned if high turnover continues. Liza Tregillus, who started at the department in 1989 but recently left, said she is concerned about how turnover affects the employees’ ability to work as a team. “We look at best practices in prevention, but we don’t look at best practices in management,” Tregillus said.